Click here to visit their facebook and like them. Then fill out the form on the “Baridi Giveaway” tab and allow their app. Want To Delete an Application? I’d love to get this free sample of coffee and tumbler! i did all of this and its page never even changed to let you know if your recieving it or not. 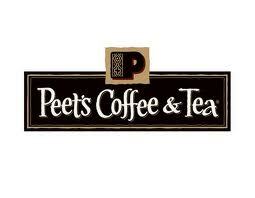 This would be so fab!Love Peet’s! All gone by the 10 minute mark.!! I got mine after a few times refreshing the page.